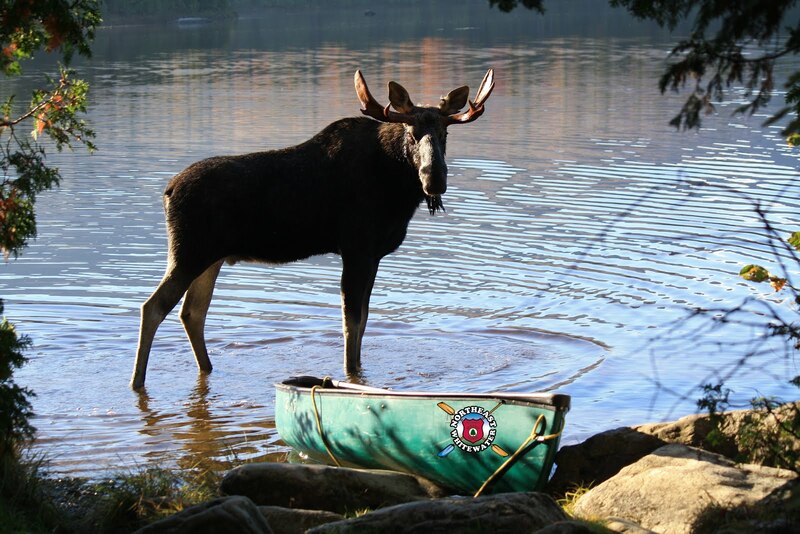 Northeast Whitewater: Moosehead Lake Adventure Destination: Fall into Maine Rafting! Never been whitewater rafting in Maine during September? 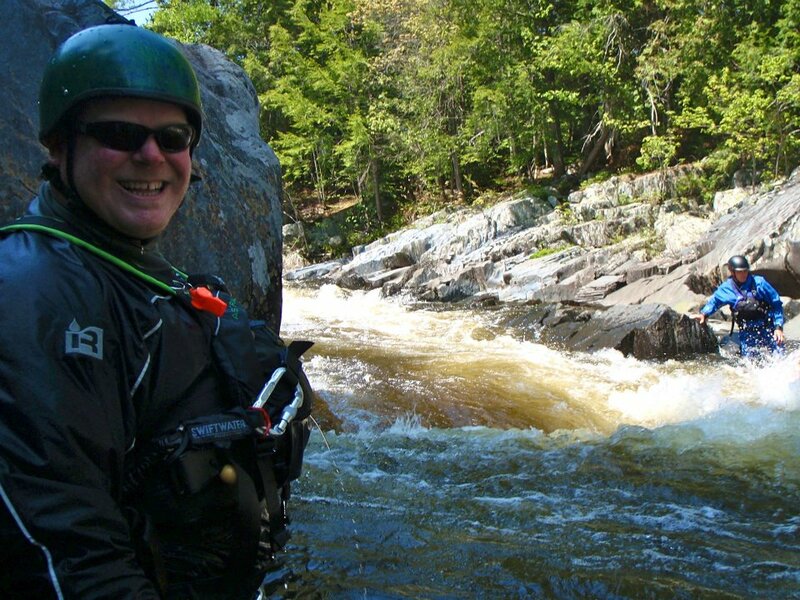 Whitewater rafting is one of the best fall activities to do in Maine. Simply put, it's spectacular! Whitewater Rafting in September, the tree leaves become a colorful fall painting and the landscape that surrounds you during the river rafting trip is breathtaking. 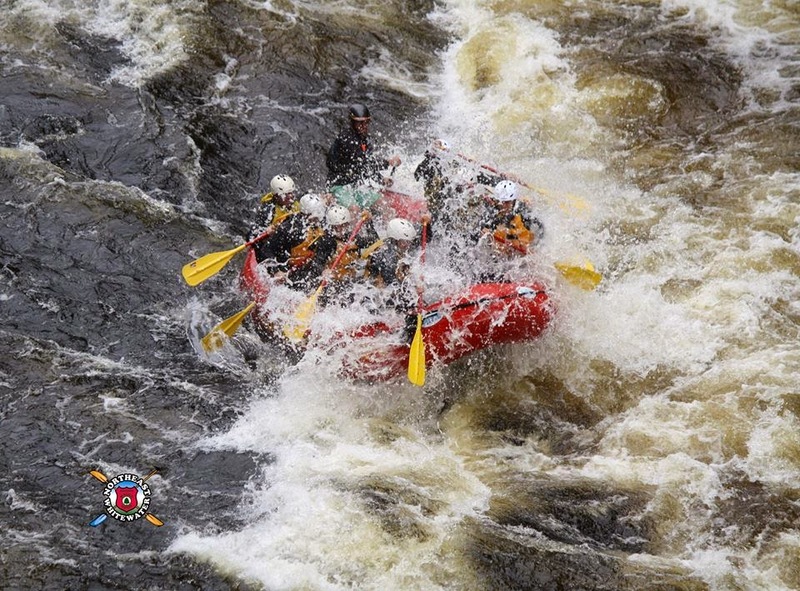 Come experience whitewater rafting in Maine this September with us.